Note: The service was canceled because of the latest snow storm. The Reverend Charles Wilson will speak this Sunday, February 8, on the difference between beauty and adornment, and luxury versus simplicity, solitude, and the study of sagacious minds. 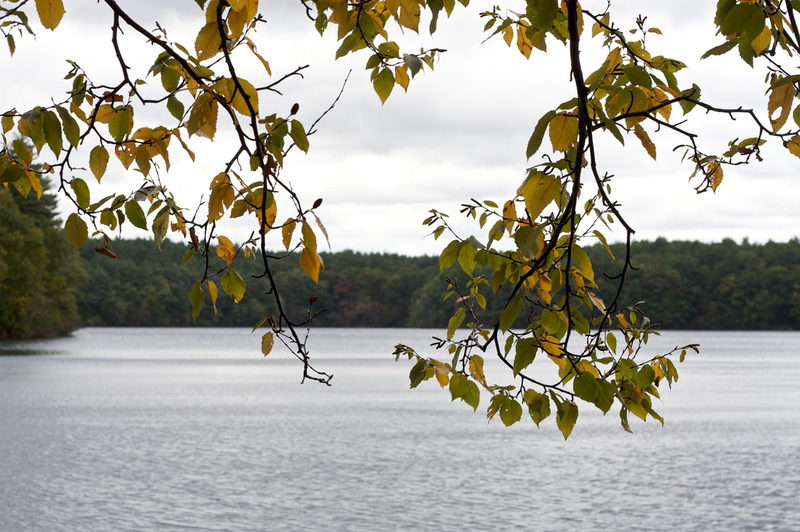 We’ll listen again to Henry David Thoreau at Walden — with inspiration from Porgy. The service leader is Jennifer Revill. Photo (cc) by Susy Morris and published under a Creative Commons license. Some rights reserved.